Check out our Referral Rewards Program! Enter to Win a Cruise, iPad, & Much More!!! 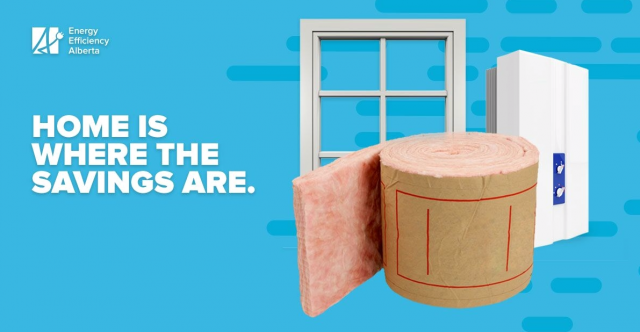 Off your summer window install! Upgrade to new, ENERGY STAR® triple pane, low-e, argon windows at valuable savings—on the purchase and installation. Save on your ongoing energy bills. 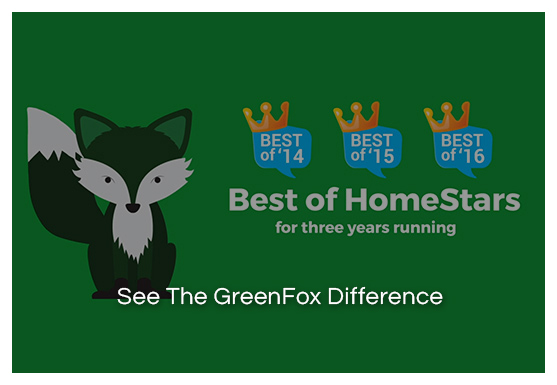 GreenFox Windows and Doors is a front runner in window replacement and Edmonton & Calgary window installation. Our team brings world-class windows to Edmonton and Calgary, using the most innovative technologies available on the market today. It’s not always easy to deal with the climate in Edmonton and Calgary, but our windows are proven to be thermally efficient and will save you money on your utility bills. 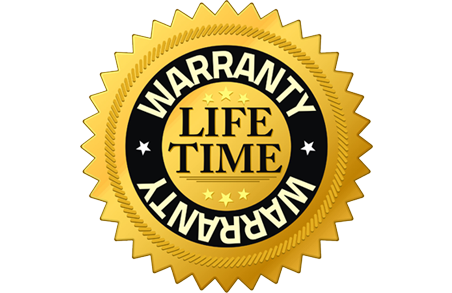 Backed by lifetime product warranties as well as a 25-year warranty on workmanship, we guarantee your window installation or replacement will be one of the most valuable additions to your home. These guys really know their stuff! Knowledgeable, professional and prompt. Can’t say enough good things about Pavlo and his team! Very professional and efficient – hard workers – no messes left anywhere. Looking forward to a nice warm house this winter! Thanks GreenFox. GreenFox Windows in Edmonton and Calgary carries a range of high-quality windows of all types. With casement and awning windows, bay and bow windows, tilted sliders and more, and each in an array of designer colours, we can help with virtually every residential application. We fully believe in the quality of our product and our installations, which is why our windows in Edmonton and Calgary, and all of our workmanship, are backed by industry-leading warranties. 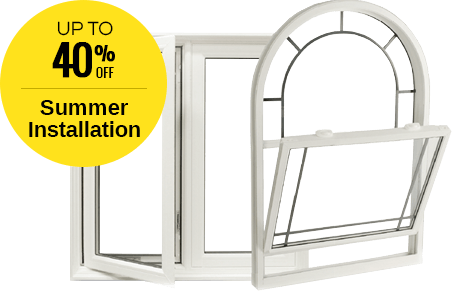 SAVE UP TO 40% By Booking Your Spring Window Install TODAY! 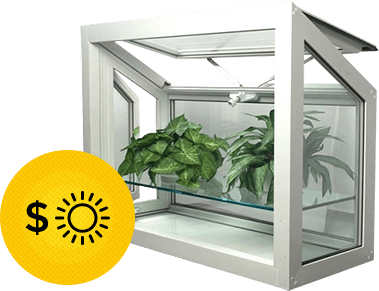 Pay as low as $50.56 per month with a $5000 purchase and installation or 0% financing with no interest and no payment for 6 months. It’s as simple as that!